April Special Karat Payback Event has Started! Make sure to check your points and progress in the Event Page! 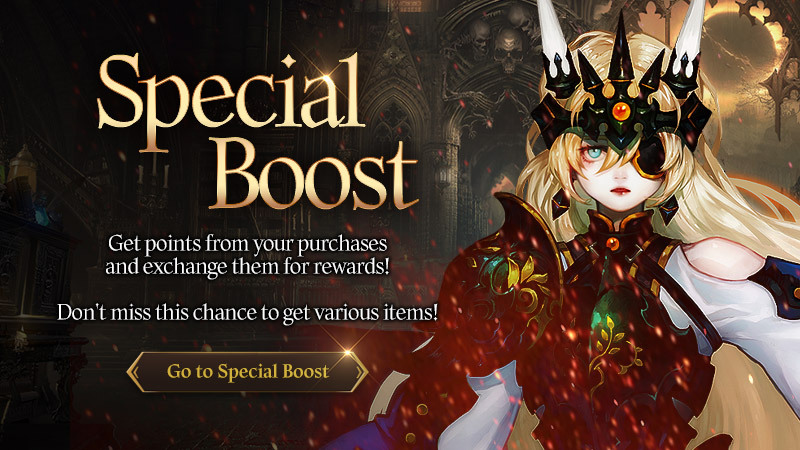 - Gain [Purchase Points] by making purchases during the Event Period. - Exchange [Purchase Points] for Karats and Items in the Event Page. * Minimum of 11,000 points are required to exchange. > You can check out the items and detailed Purchase Point information on the Event page. > You may acquire points based on the purchases you make. > You need a minimum of 11,000 points to exchange. > Rewards that are not claimed during the event cannot be recovered.